Mrs. Holly Badke is a long-time Bulldog! 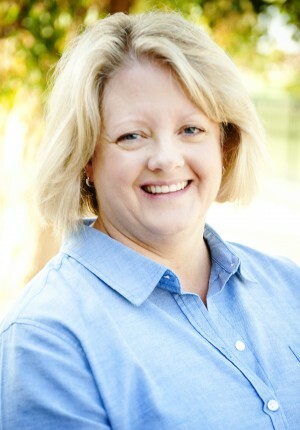 Mrs. Badke graduated from Kansas State University with a degree in Secondary Education and History. After moving to Arizona, she completed the Post Baccalaureate program at Arizona State University for Special Education with an emphasis in Learning Disabilities. Her love of teaching reading and math, led her to obtain her Certified Academic Language Therapist credentials through Arizona Multisensory Training Institute and ALTA. Mrs. Badke teaches Reading Therapy to the Upper School students who are continuing to develop their reading and comprehension skills. Mrs. Badke reaches those students who are afraid of reading. She is committed to giving them the proficiency needed for academics and life-skills. When not reading with her students, she loves traveling with her family and friends, catching the latest movie with her son, walking her two dogs, and competing with her husband while mountain biking in Colorado. Give her a beach, mountain bike, or roller-coaster and she is thrilled!